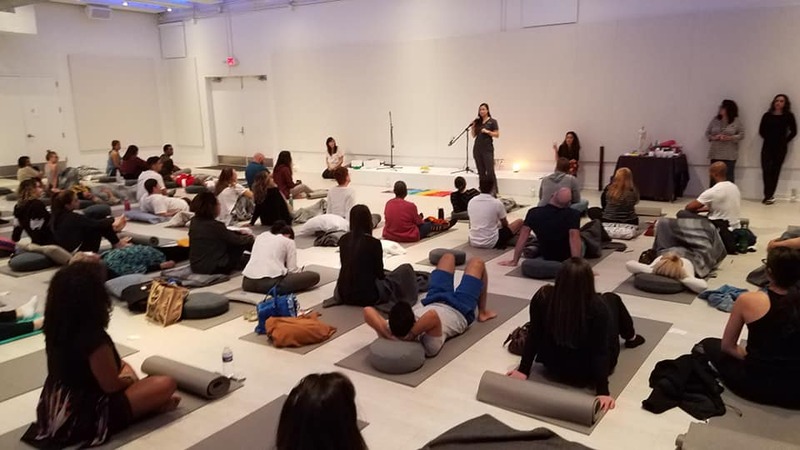 The event started small in 2018 with a dozen people once a month in South Florida. It consisted of Chakra Point Acupuncture in Plantation, FL with Guided Meditation, Sound Healing and Aromatherapy. 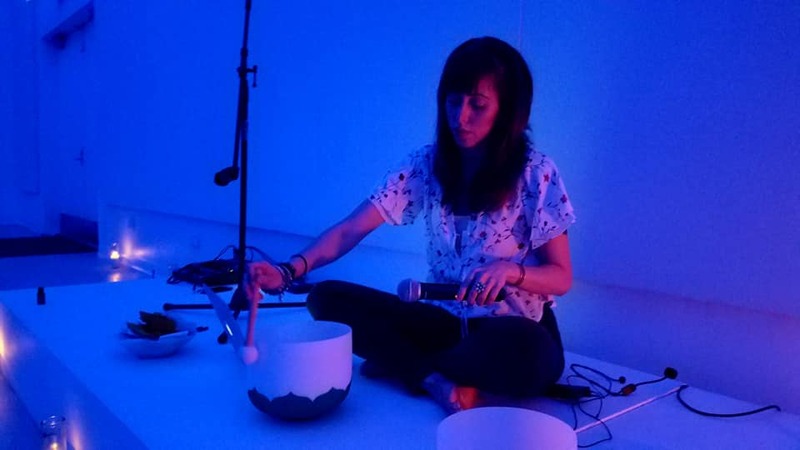 Within a few months, the buzz had grown so much that the duo was invited to do an event in November of 2018 at the beautiful SACRED SPACE in Miami in the up and coming Wynwood neighborhood. 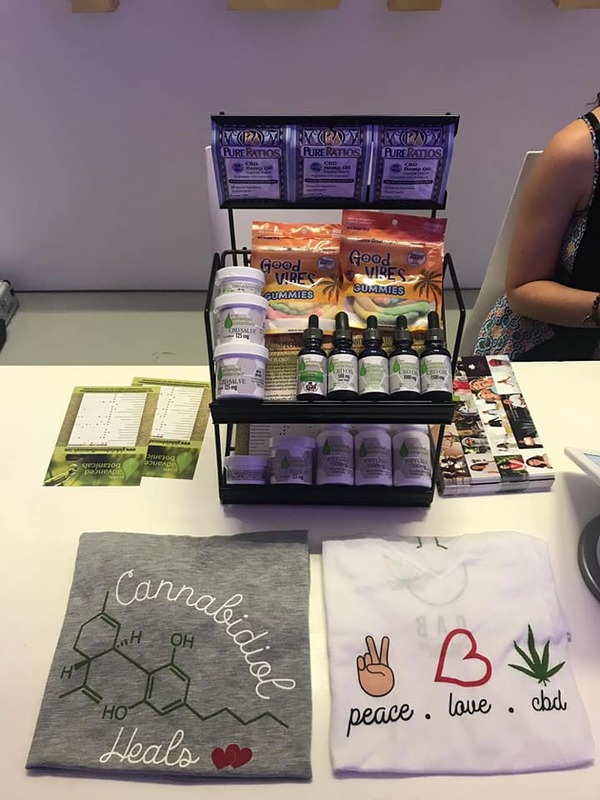 This time, they brought in CBD and medical marijuana Doctor Michelle Weiner and Shamaya Chah (Medical Massage Educator) to give information and samples of CBD Products. Coral Springs Acupuncture Dr, Jonathan M. Fields was invited to teach Qi Gong before and after the meditation session. 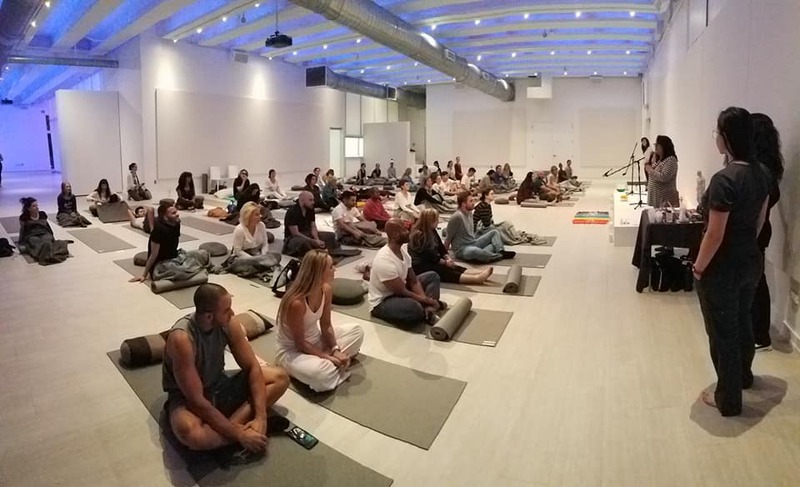 The Wynwood Acupuncture event SOLD OUT! Over 40 people for the first go around. The team was invited back on February 6 for another event in a larger space. The event SOLD OUT again with over 60 people in attendance! 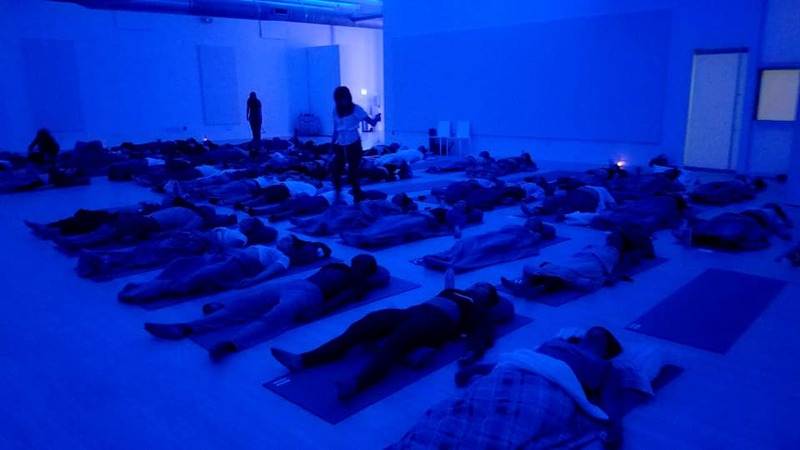 Below you can see some photos and a video from the Acupuncture in Wynwood, Miami event. 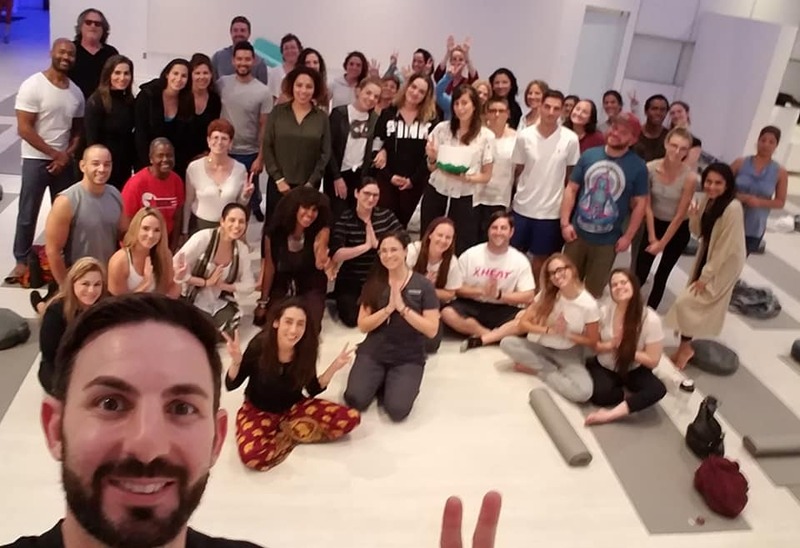 See a highlight video with moments from the event and Coral Springs Acupuncture Dr. Jonathan M. Fields teaching Qi Gong & Tai Chi to over 60 people in Wynwood at Sacred Space. For more info about upcoming events, stay tuned to our blog. If you’d like to book Acupuncture in Coral Springs, Tamarac, Parkland or Coconut Creek, contact us. 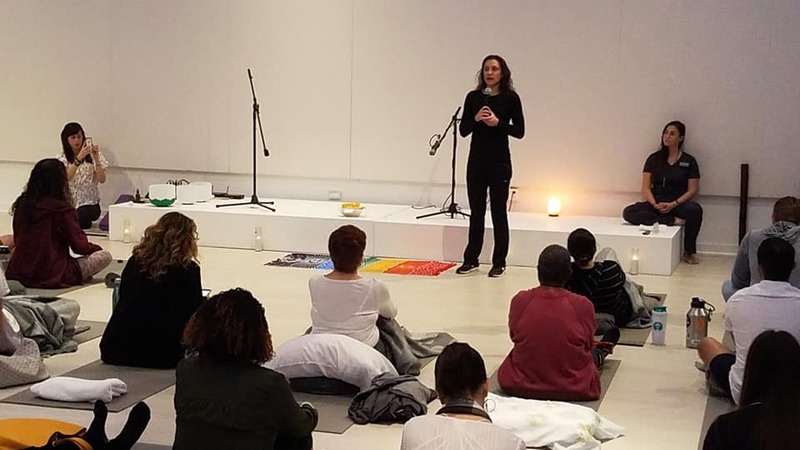 For more info about Sacred Space in Wynwood, you can visit the by clicking here.